The driver waits for you until you finish all your site seeing and brings you back to the hostel. 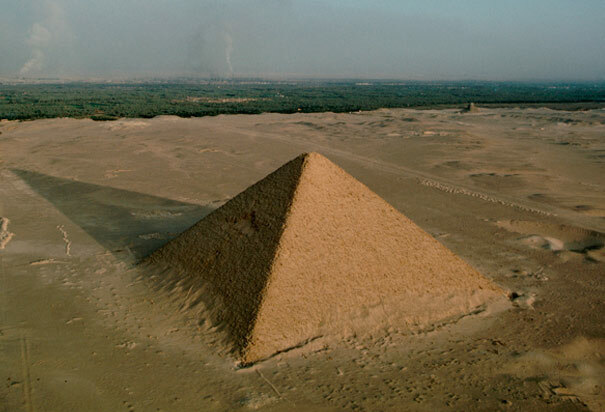 The Giza Necropolis stands on the Giza Plateau, on the outskirts of Cairo, Egypt. 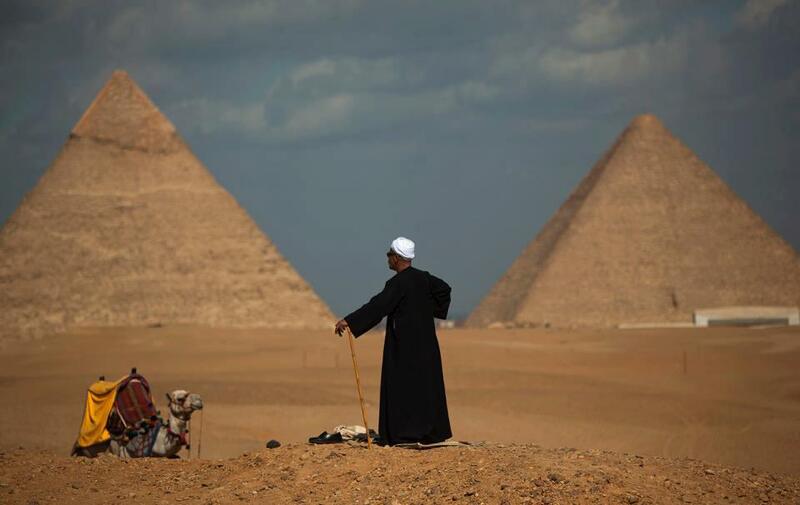 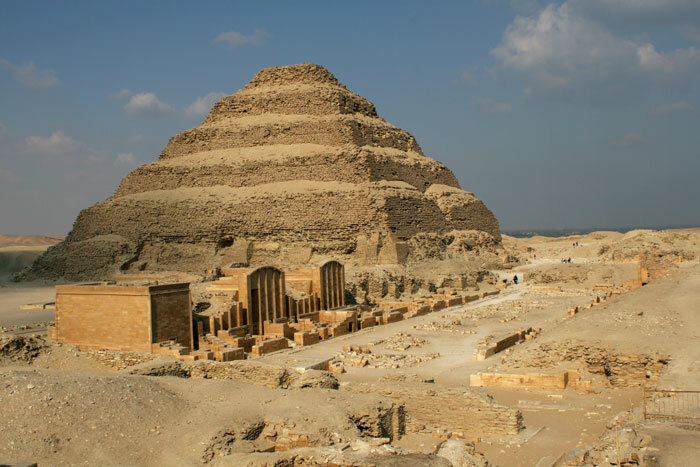 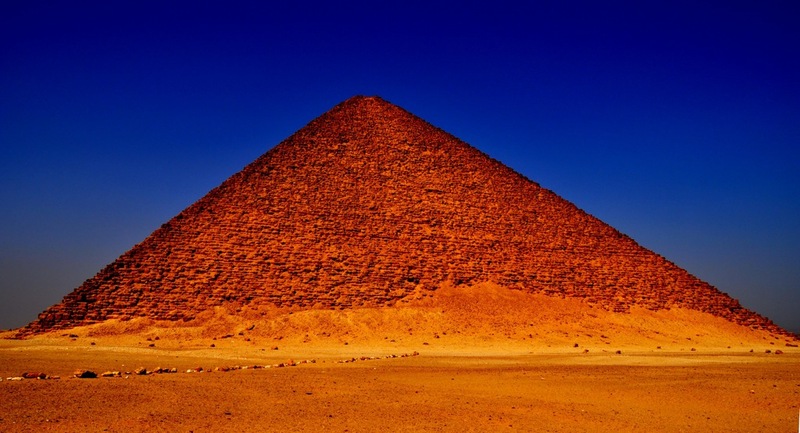 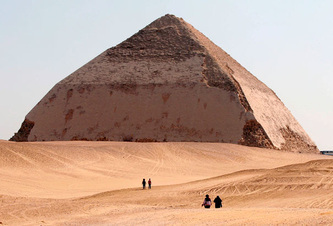 complex of ancient monuments includes the three pyramids known as the Great Pyramids, along with the massive sculpture known as the Great Sphinx. 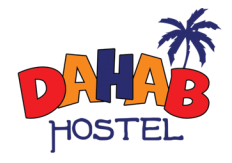 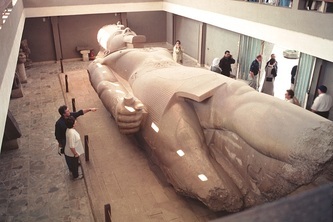 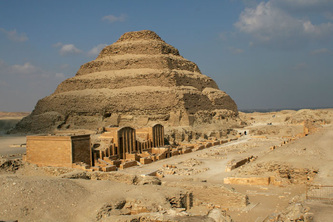 It is located 25 km southwest of Cairo city center. 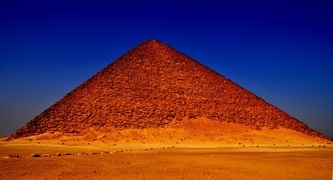 One of the monuments, the Great Pyramid of Giza, is the only remaining monument of the Seven Wonders of the Ancient World.